April 9th – “We urge the Governments of Chile and Argentina to prohibit salmon farms in the Beagle Channel and to adopt effective measures for the protection of the marine environment in a coordinated manner”, agreed the members of the regional network of 24 NGO that promote the Patagonian Sea conservation, in its recent declaration “Beagle Channel Without Salmoneras“. “If salmon farms are installed in the Beagle Channel, the unique values of this marine ecosystem – that does not recognize political borders – will be irreversibly affected. If salmon farms are installed in one country, irremediably it will affect the ecosystem shared by the two countries”, warn the members of the Forum, emphasizing the regional perspective of the area. 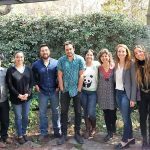 The warning gain perspective before the confirmation of the National Fisheries and Aquaculture Service of Chile (Sernapesca) about a new case of the ISA virus in the Magallanes Region. “These crises are frequent and unavoidable. The high densities of caged fish, the closeness between farming centers, and the vulnerability associated with the character of the exotic species of salmon, favor the appearance and spread of diseases. And for their control, the producers use antibiotics and antiparasitics in doses that can affect human health, the environment and local economies “, detailed the document on risks and impacts of salmonid aquaculture, published by the Forum in 2018. To cancel the concessions given in Chile to operate in the Beagle Channel and immediately stop the installation of the industry in the area. 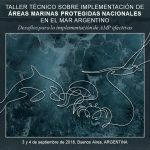 Treat provincial and national laws projects in Argentina to prohibit the installation of salmon farms throughout the maritime coast that offers conditions. 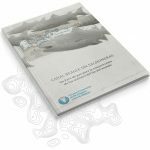 Promote conservation tools such as the creation of marine protected areas and marine spatial planning in an articulated manner to ensure that human activities in the Beagle Channel are sustainable and ensure the conservation of the ecosystem. The Beagle Channel is well known for its pristine waters and for hosting one of the largest marine biodiversity reserves in the world. The great heterogeneity of its marine-coastal habitats results in a great variety of marine invertebrates and vertebrates, as well as of different algae species that contributes to the high biodiversity, providing refuge and food for many species. Marine mammals and seabirds travel though the biological corridors that connect the Atlantic and Pacific Oceans as part of their usual migration route, and they are a great regional tourist attraction. This area is especially vulnerable to climate change, pollution and fishing activities. The nature of the Beagle Channel transcends national boundaries. Therefore, to promote its conservation and preserve its values, we call on Argentina and Chile to consider the regional scope of this and promote cooperation among communities, organizations, scientists and local, regional and national authorities of both countries. Although, 40 years ago, there was an important conflict for this area between Chile and Argentina thanks to the Treaty of Peace and Friendship signed in 1984 and the 2009 Treaty of Maipú on Integration and Cooperation between both countries, the development of shared guidelines for the protection of this area was achieved. This also strengthened the cooperation between Chile and Argentina. 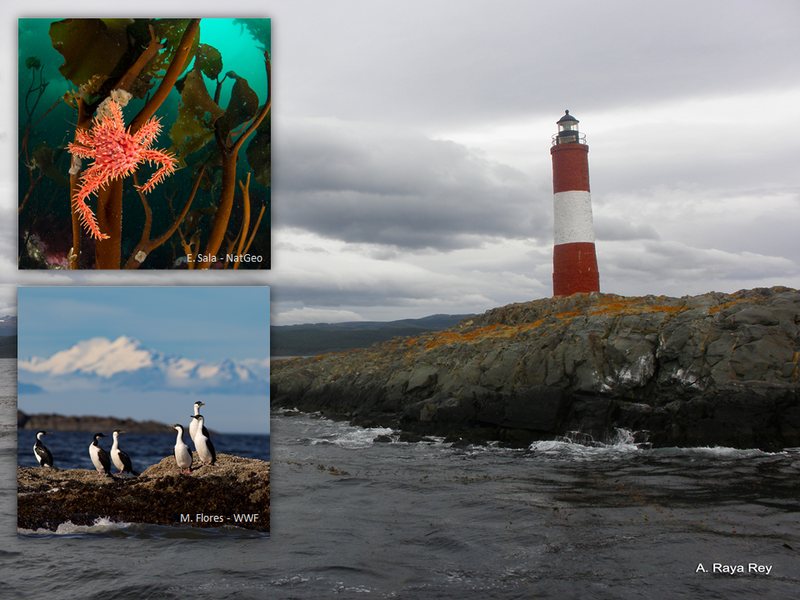 The Beagle Channel should be considered a monument for peace by Chile and Argentina; like a Lighthouse to guide and strengthen the bi-national relations towards nature conservation. Due to its characteristics and relevance, in 2013 the Forum identified the Beagle Channel as one of the “Lighthouses of the Patagonian Sea“.